Spanish Blackjack, Spanish 21 or Pontoon is many cases the best bet in the casino. Spanish 21 is played like the traditional game of blackjack with the objective of having your hand total higher than the dealer’s hand without busting. 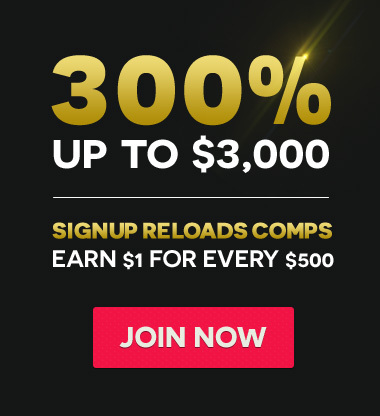 Remember, on this page, you can play Spanish Blackjack for free with PlayBlackjack.com and if you keep on reading, you can learn how to play this popular online casino game. 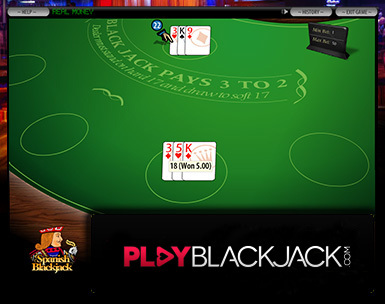 The game is based on Blackjack rules, including double after split, late surrender, and re-splitting aces, using six decks consisting of 48 cards (a standard 52 card deck without the four tens.) Removing tens from a deck of cards in blackjack has a profound effect on the player’s odds. To compensate for this, the players get a number of advantageous rule changes in comparison to regular blackjack. - Player may surrender after doubling, known as "double down rescue"